Tucked inside one the High Street’s most atmospheric red-brick buildings (as the name gives away, it used to be a school, built in the 17th century) is one of the UK’s best second-hand music shops. 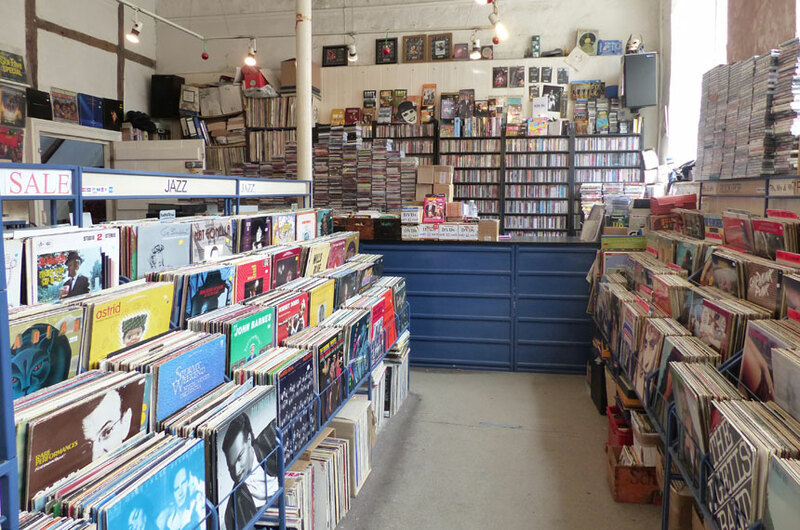 Chock full of vinyl (20,000 individual discs), CDs and DVDs, its massive selection is divided by genre to help give you a steer in the right direction, and the staff are nice and friendly. Take a punt on one of the £1 7-inch vinyl bundles, mysteriously wrapped in brown paper, then bring your lost treasures back to Bee Cottage to play on the record player!